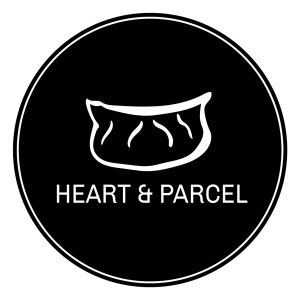 Local community project Heart and Parcel, who support women in migrant communities namely through free ESOL provision, will be inviting you along to learn the art of folding Chinese dumplings from 12 noon – and it really is an art! H&P will be demonstrating just a few of the folds commonly found in China, including potstickers (commonly known in the west as the Japanese gyoza), soup dumplings (xiao long bao 小笼包) and perhaps a few wontons as well. 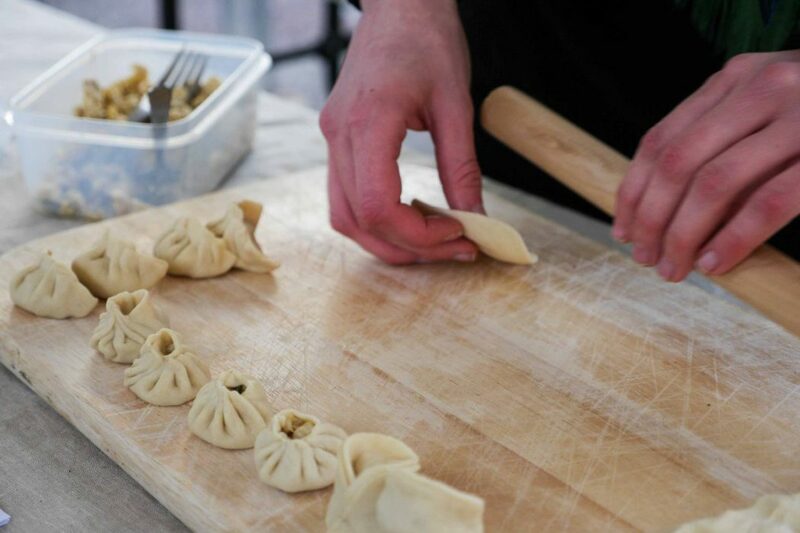 As a special treat, they’ll be cooking up your freshly folded dumplings too, so you can have a taste! Think puff is too difficult to bother with? 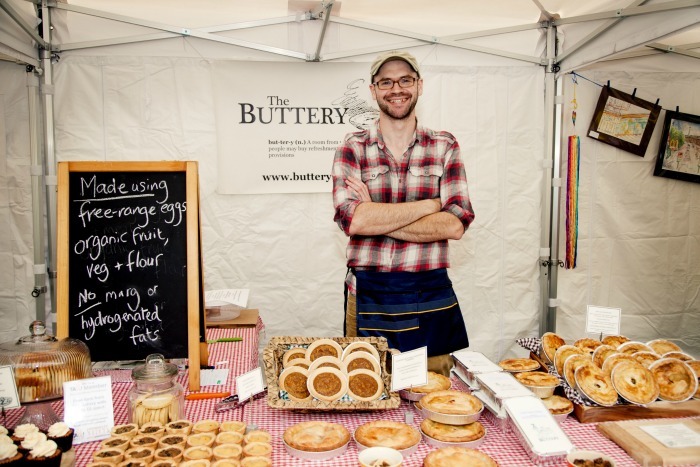 Think again, as local expert pastry and pie maker Neil Buttery (who many of you will recognise from his Levy Market trading days) from The Buttery Manchester on Albert Road shows you exactly how to do – and why it IS worth bothering with! Catch Neil’s puff pastry masterclass in the green gazebo from 1.30pm. 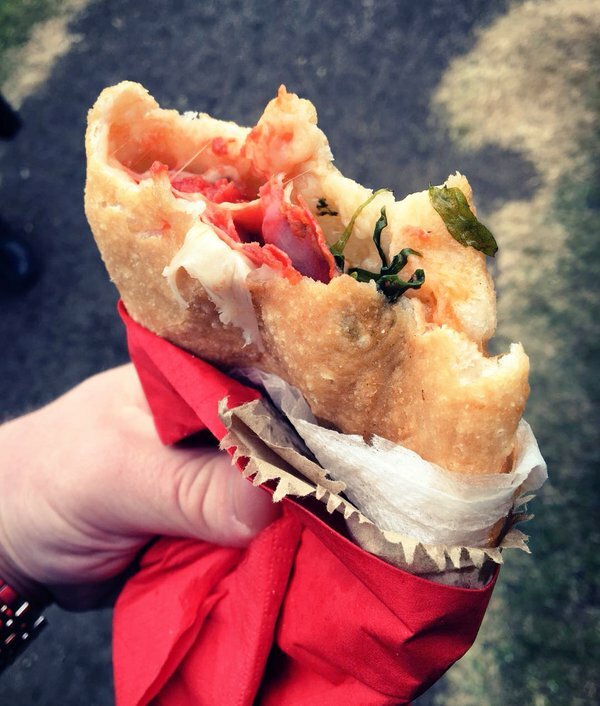 As well as serving up AMAZING arancini and fried pizza (panzerotti) at the market all day, social enterprise Fritto Italian Street Food will also be teaching you how to make it from 3pm. Join expert dough maker Luca as he demonstrates how to make the perfect pizza/bread dough, and he may even show you how to turn it into a panzerotto too! All events are FREE to attend. Join our Facebook event page for the latest updates, and watch this space to see what exciting FADFest fun we’ve got planned for you next Saturday!